I have just begun to offer something new - Cards, Invitations, and Announcements. 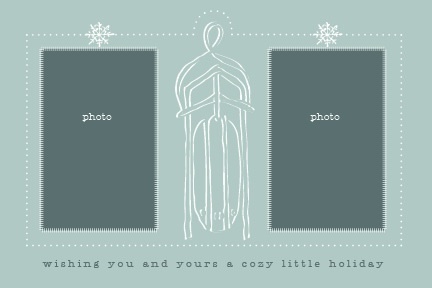 And what better way to kick off this new aspect of my website than with holiday cards? 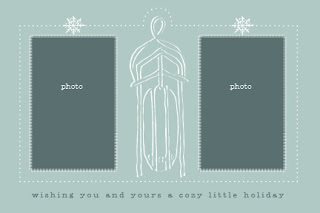 The holiday cards are designed exclusively for mlkl photography by my very talented friend and artist Lydia Makepeace (website coming soon!). She has handcrafted each design to capture the joy of the season. Each card has a place for a favourite image from a children or newborn photo session with me. 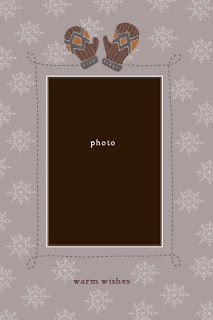 Plus there is the option of a pre-printed personalized message. These cards are so lovely, and they offer a way to make this season's mailing list a lot more manageable while maintaining that personal touch. Plus, with shipping in under 2 weeks (and rush options also available), there's plenty of time to prepare for the holidays. So be sure to take a look at the new designs! And while you're at it, take a little tour around my website (www.mlklahring.com). I've made a lot of changes.